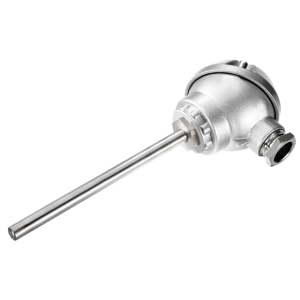 Insertion Temperature Sensor ANDHTFJ1 passive sensor is a high temperature sensor with a measuring range of -50°C … +400°C. 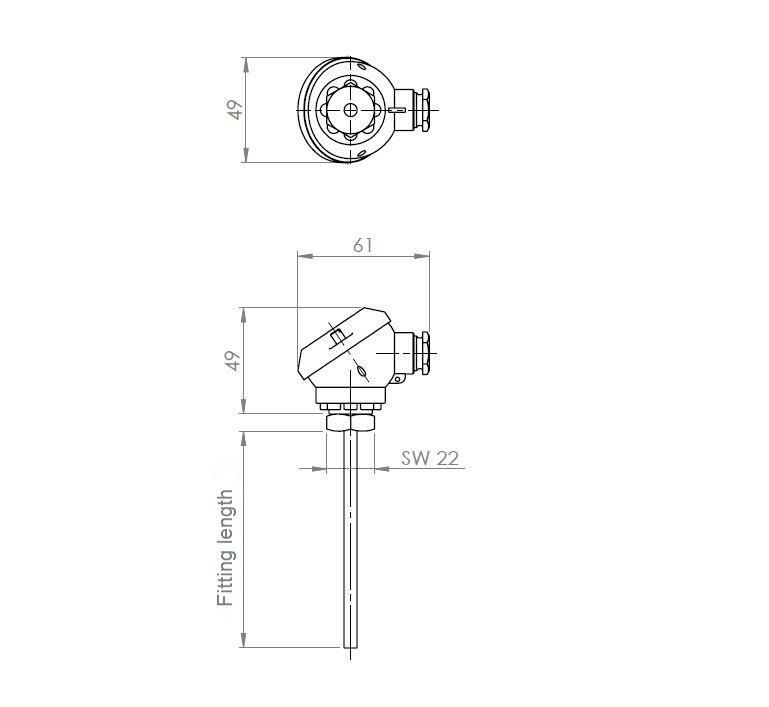 The device is equipped with an internal measuring unit and can easily be mounted on the container or duct to be measured (with the mounting flange included in the delivery). 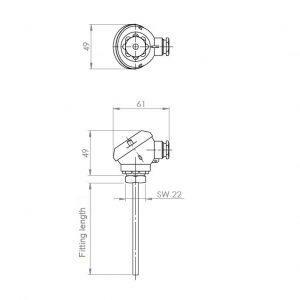 With the help of the respective sensors (see below) , the device can be connected to all conventional control and display systems.